The final stage of the Shoot ‘Em Up! evolution series is here! Our six AWD directors have scripts in hand and are prepping for their shorts. 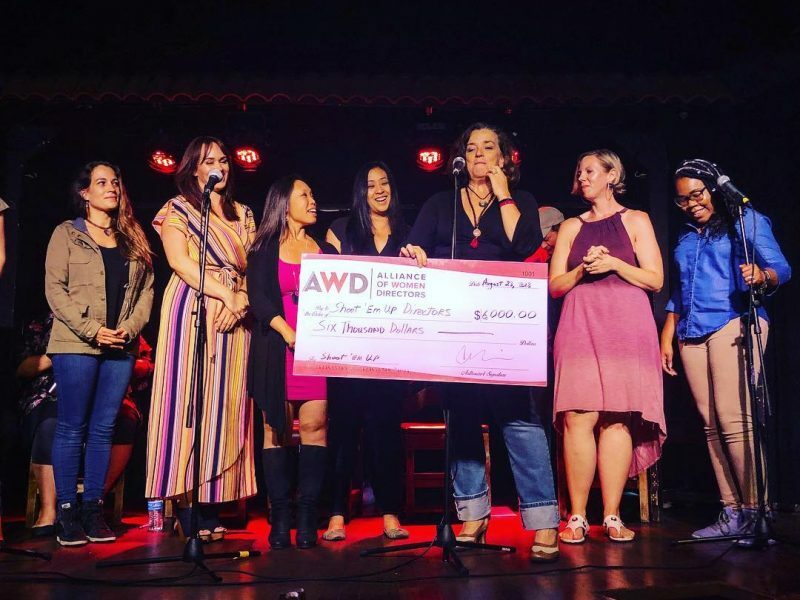 We would like to ask you — our AWD supporters — for your support in making this inaugural AWD production event a resounding success. Please review the list below for open crew/cast positions and other production needs. The projects are ultra low budget and will be shooting at the end of September. 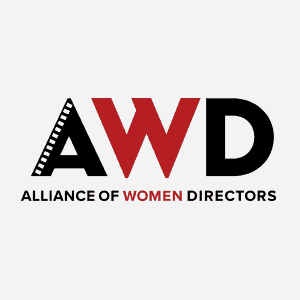 If you have referrals for any and all of the below, please send them to: careeradvancement@allianceofwomendirectors.org. —Small house that looks like it is in the poorest part of El Salvador. Dirt surroundings would be wonderful. —Older house that might belong to a grandma. It should have an attic or basement or playroom space. Ideally the home would belong to a Latino family or couple, but most important is that it feels very lived in. Interiors and front porch/yard needed. Small stipend available. Any and all donations are welcomed. If you know of any businesses or restaurants who would be willing to support women directors, please let us know.